SKU: 220. 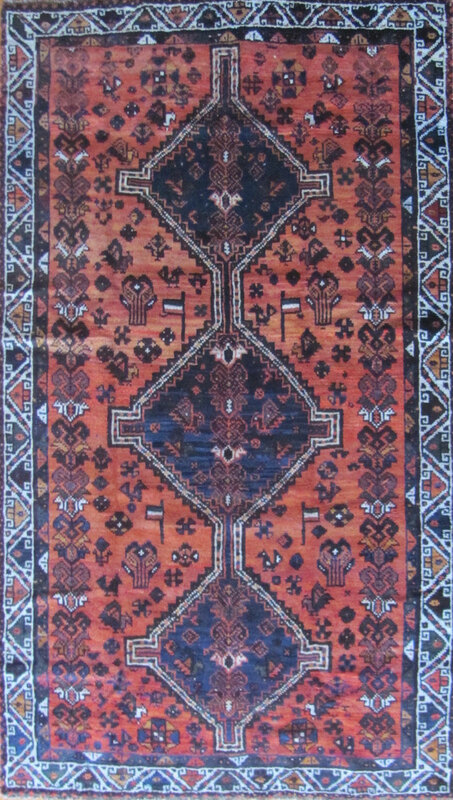 Categories: Clearance Rugs, Tribal Geometric. Tag: 5'x8'.